Hotels, resorts, corporations, small businesses, and private entities please take note — we have your perfect corporate gift for the holidays! 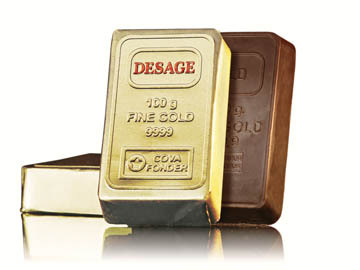 Luscious, luxurious, high-quality chocolate from Desage Chocolatier, 702-433-1333. The history of chocolate dates back to 350 BC in Mesoamerica. The Aztecs believed cacao seeds to be gifts of Quetzalcoatl, the god of wisdom. These seeds once carried high value and could be used as currency. Originally prepared as a drink, chocolate was believed to have aphrodisiac powers and to bestow upon the drinker enormous strength. This premium chocolate from Desage Chocolatier — both milk and dark, with hazelnuts or without — has filled Las Vegas hotels for decades. From high rollers to celebrities, travelers to locals, vacationing guests to business men and women, or simply gourmet enthusiasts around the U.S., a great many love and cherish this chocolate! The exquisite chocolates are wrapped like valuable gold and silver bars, and taste even better than they look. 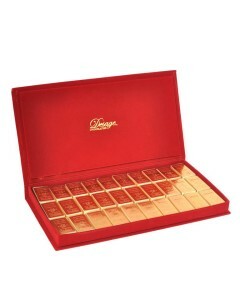 For more details contact Desage Chocolatier, 702-433-1333. Or visit their website, desagechocolatier.com. 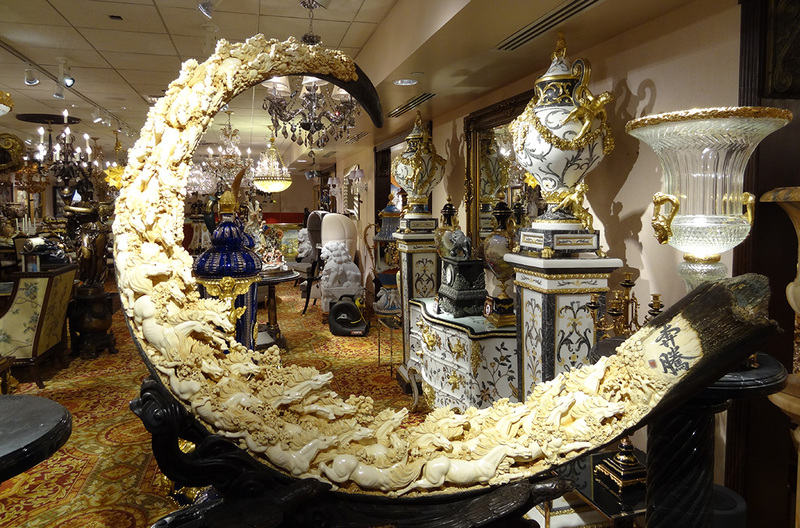 Open Monday – Friday 8am to 5pm. 3494 E Sunset Rd, Las Vegas, NV 89120. Ramon Desage Chocolatier Fantastic Wine for the Holidays, San Antonio Winery Regis Galerie, Luxury Art, Venetian Make the Holidays Sparkle with Diama Prosecco!